Global business interacts efficiently despite the heterogeneity of social, economic and legal cultures which, according to widespread assumptions, cause insecurities and uncertainties. Breaches of contracts may occur more frequently and business relationships may be terminated more often in international than in domestic trade. But most business people engaged in exporting or importing products or services seem to operate in a sufficiently predictable environment allowing successful ventures into the global market. 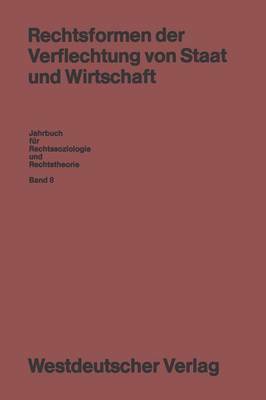 The apparent paradox presented by cultural/institutional diversity and contractual efficiency in cross-border business transactions is the focus of this volume of essays. 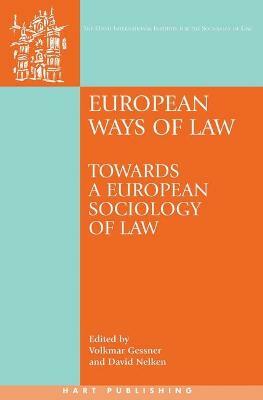 The wide range of approaches adopted by contributors to the volume include: the Weberian concept of law as a tool for avoiding the risk of opportunism; economic sociology, which treats networks and relationships between contractual parties as paramount; representatives of new institutional economics who discuss law as well as private governance institutions as most efficient responses to risk; comparative economic sociologists who point to the varieties of legal cultures in the social organisation of trust; and national and international institutions such as the World Bank which try to promote legal certainty in the economy. The purpose of the volume is to build on this interdisciplinary exercise by adding empirical evidence to ongoing debates regarding enabling structures for international business, and by critically reviewing and discussing some of the propositions in the literature which contain interesting hypotheses on the effects of the internationalisation of markets on market co-ordination institutions and on the role of the state in the globalising economy. 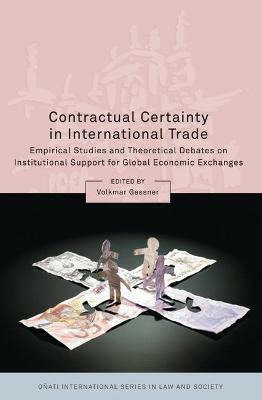 Buy Contractual Certainty in International Trade by Volkmar Gessner from Australia's Online Independent Bookstore, Boomerang Books. 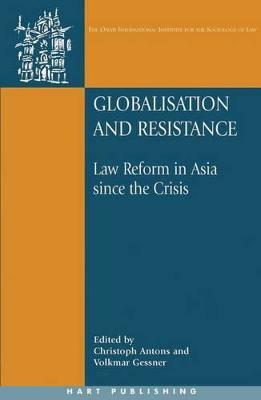 Volkmar Gessner is Professor of Sociology of Law and Comparative Law at the Law Faculty and Head of Department at the University of Bremen, Germany.